Below is a listing of Kenyan basketball players who have played in North America and Europe. Tom Bush Wamukota is a towering 7 foot centre. 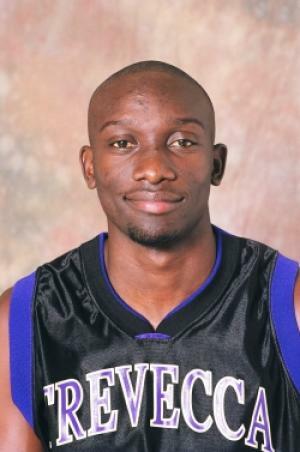 He played for Maseno secondary before joining Wiley College then Kilgore College. 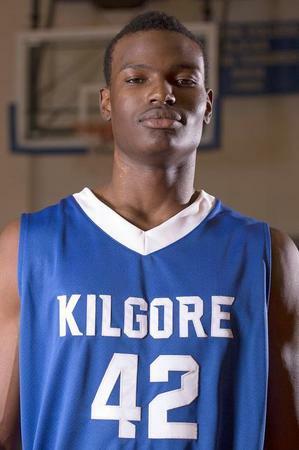 In 2015 he signed for Wichita State where he became the first Kenyan to play in the NCAA sweet 16. Joel Awich is a 6'7" small forward born in St Paul Minnsesota and now playing for California Polytechnic State Institute. 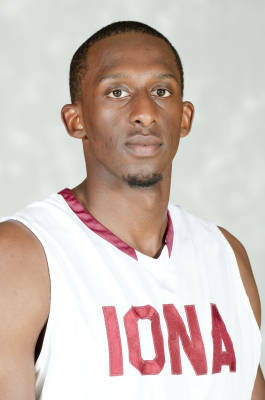 Nyandigisi Moikobu Is a 6'7" forward who played for Iona college in suburban New York. 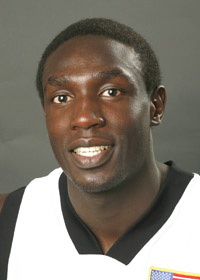 Prior to Iona, he played for Cochise College. He attended high school in Seattle Washington. 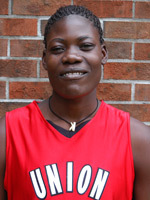 Mildred Olumasi played for Union University from 2009 until 2011. Her season ended in injury and she did noy return to Union for the 2012-2013 season. Olumasi had also played for the Kenya U18 team at the African championships while a student at Shimba Hills secondary school. After her basketball career ended, she turned to modeling. 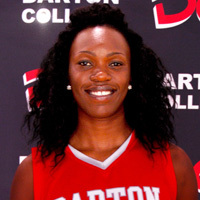 Brenda Adhiambo Wasuda: The powerfully built 6'0" guard/forward played for Seattle University during the 2012-2013 season. Prior to joining Seattle U, she played for Lon Morris Community college where she was a two-time all conference and all-region team member ... named player of the week in Jan. 2011 ...named to all-tournament team ... was NJCAA Third Team All-American. She is a product of Mombasa high. 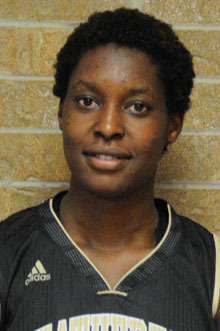 Anastacia Njeri Mburu: The 6'1" guard/forward played for Cowley County Community college in Arkansas during the 2012-2013 season. She was an academic All America. Previously she had played for Mennonites and Eagle Wings in Kenya before joining Uganda Christian University. She attended St Teresa girls in Nairobi. 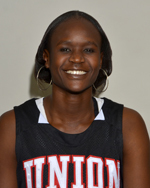 Beatrice Awino Duol a towering 6'6" center played for Union University between 2007 and 2011 after helping Mombasa high school to three national championships. 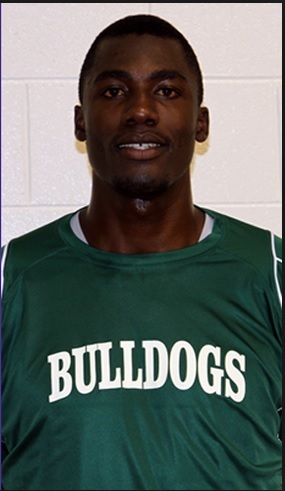 Dorine Minala was a 6'6" centre who played for Jacksonville college and Darton University in 2011. She was named to the GCAA All-Region Second team. 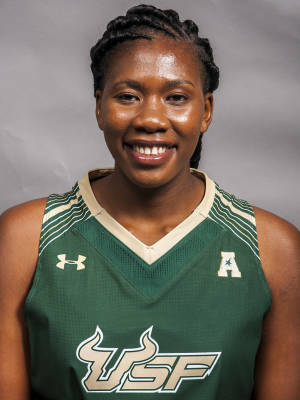 During conference play Minala averaged 10.5 points and 11.9 rebounds. She is a product of Buru Buru secondary. 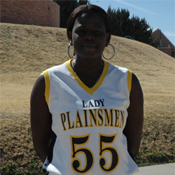 Rose Ouma from Eldoret, played for Wayland Baptist. As a Junior forward in 2008, she was named Sooner Athletic Conference Co-Newcomer of the Year and Defensive Player of the Year. Ouma, a second team all-conference selection, led the Conference in steals and was second in the NAIA with a 4.6 per game average. 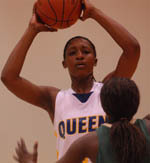 She led the team in scoring (14.9 ppg) and rebounding (8.8 rpg), helping the Queens to their first 20-win season in nine years. In 2009 Ouma was a 3rd team All American. 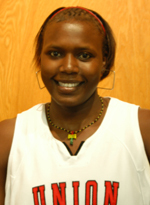 Josephine Owino is Kenya's most accomplished female basketball player. 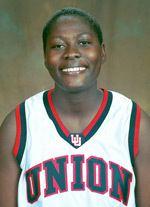 She led Union University in scoring and was drafted to the WNBA in 2007. She played professional basketball in Turkey and Ukraine. Miriam Wandanda is also from Mombasa and played a key role in Kenya national teams such as the one that played at the 2007 All Africa games. At 6'4" and with a powerful frame, she used her immense strength to dominate the paint. She first started at Union University in 2002 before moving to Bethel college in 2004 where she set a record for most rebounds in a game (18). She finished as 5th all time in the school's list of rebounders with 290 and 4th in feild goal percentage, while scoring about 10 ppg. 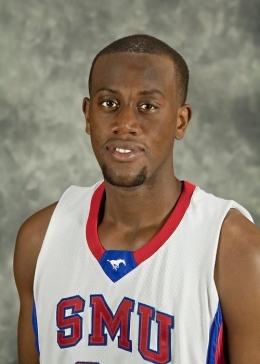 Ishmael Awange: A 6'10" center who played for University of Texas Arlington in 2008-2010 and Dallas Baptist from 2010 to 2012. Awange played for Acquinas high school in 2001 when they were national champions. Marion Githegi is a point-guard with superb court vision and skills. She played for Kenya at the 2007 All Africa games. She then played for Emmanuel College in Masachussets. 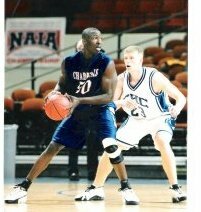 James Cartwright Omondi: A powerfully built center from Mombasa who played for Abilene Christian and ended his career as the all time leading scorer for that school in 2001. He was also the and the MVP of the 2001 Sooner Athletic Conference Tournament. 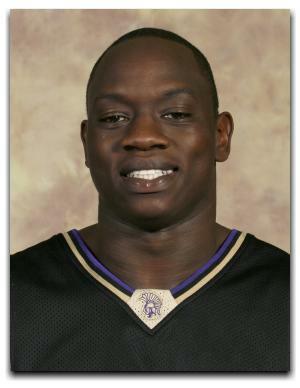 Steve Othoro: A 6'11" center who was the starting center for division 1 Baylor University as a sophomore in 2001. He was a crowd favourite and was nicknamed "the big O". Each time he made play, the crowd would chant "OOOOOOOOOO". A foot injury marred his junior and senior seasons. 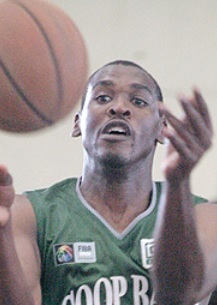 Elvis Ochieng was a 6'7" center who had played several times for the Kenya national team before proceeding to Union University where he played in the late 1990s. In 1998 he was an academic all American. Queen Olumbo was probably the most famous female basketball player in Kenya during the early 1990s. 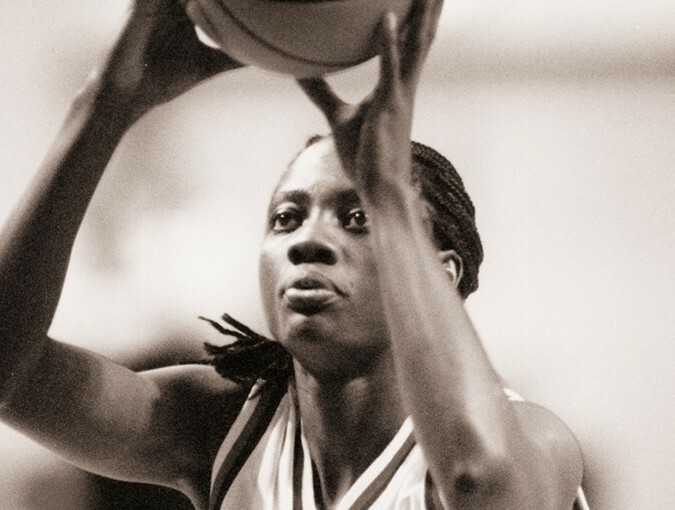 She played for Kenya at the 1994 world championships. She later played ror East Texas Baptist University whom she led in scoring with 12.9 ppg and was second in the conference in scoring. 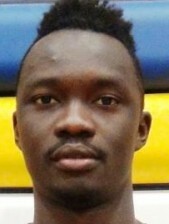 Sebastian Onyango was one of the earliest pioneers when it comes to coming to the US on basketball scholarships. After playing for Nairobi Posta in the late 1980s, he came to the US to play for Huntington College for whom he played between 1988 and 992, He set records for career field goal percentage (62.6%) and season field goal percentage (65%) which he set in 1992.